Picture this. 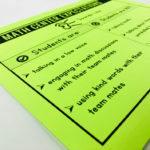 Your students working in independent math centers doing meaningful math work, while you do your teacher-led small group. How would that feel? Great, right? This can become your reality. 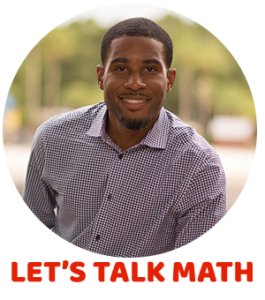 Math center time is a great way to meet the needs of all your students, but one of the biggest problems that causes math centers to fail is the lack of consistency. This can look like many different things….students sitting quietly at the table and not working on the task, students talking about what they did last weekend instead of engaging in math talk or students constantly interrupting your small group lesson and stating that they don’t know what to do. Through my many years of teaching, I have discovered that the best ways to make students independent during math centers was to incorporate these 7 key components during centers. 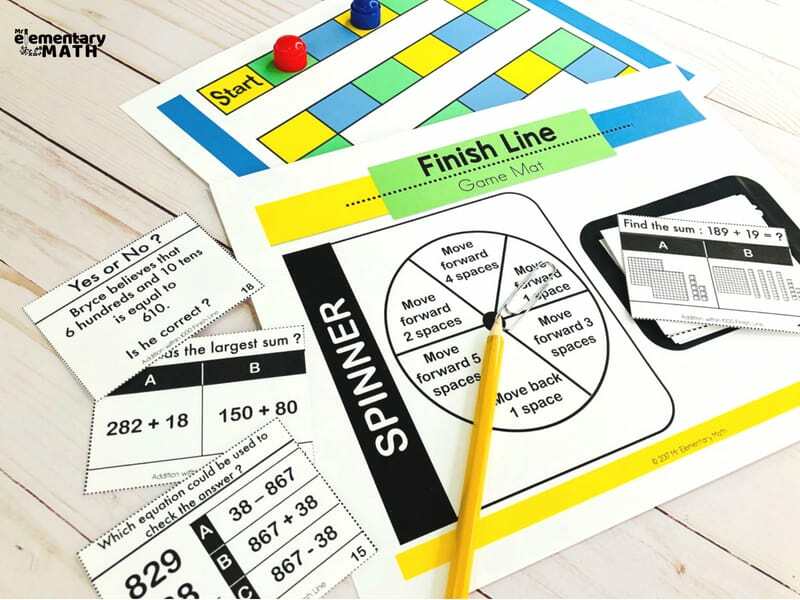 Get familiar with the routines and procedures for these free math games and centers and model for your students as soon as tomorrow. So now you have modeled, but we know our kids don’t we? There is a high likelihood that once you have sent your kids to their workstations someone will still say “What are we supposed to do?” Eliminate this with easy to follow photo directions. Photo directions help because students can see the steps in action. Try to keep the wording short and sweet as well. Don’t overcomplicate things. It’s OK because you have the photos there as reminders. Math talk is so important during math center time. However, our kids can become so focused on the process of the “game” that the only talk you hear are things like “It’s your go” or “I won”. So how can we make sure that rich and meaningful math conversations are happening during center time? 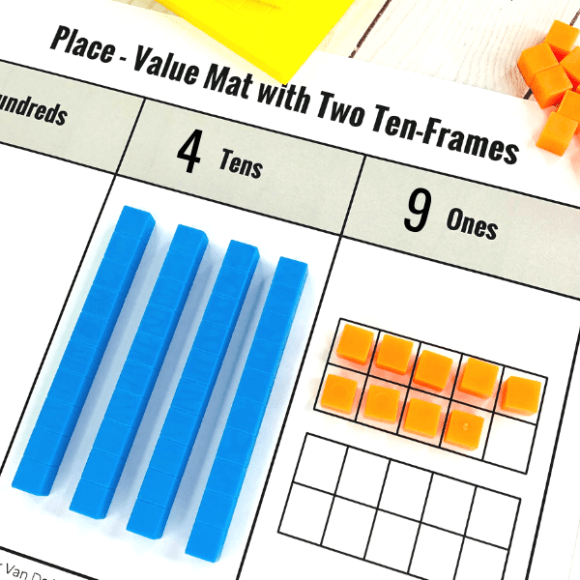 Provide students with scaffolds that encourage opportunities for math talk. 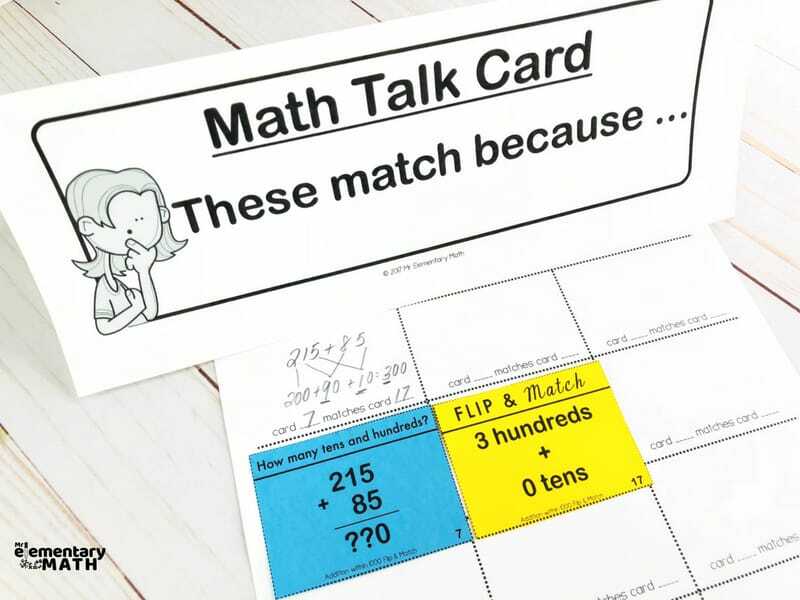 When applicable, use supports like Math Talk Cards, guiding questions and sentences frames to prevent silence or off tasks discussions. This is one of the most important components of making your kids independent. 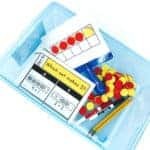 Once I learned this, math center time because so much easier for me and my kids. I started using the same games and activities but changed out the math skill. And that’s it. Simple. Before I would have a wide range of game types and activities. Don’t get me wrong, they were all good activities but my students would always interrupt me during my small group time or I could hear confusion at the center tables (teacher ears are amazing, aren’t they?). But won’t they get bored? No. Let me be clear. I’m not saying to only use one game type and that’s it. You can switch it up. But just make sure your kids are very familiar with an activity type. 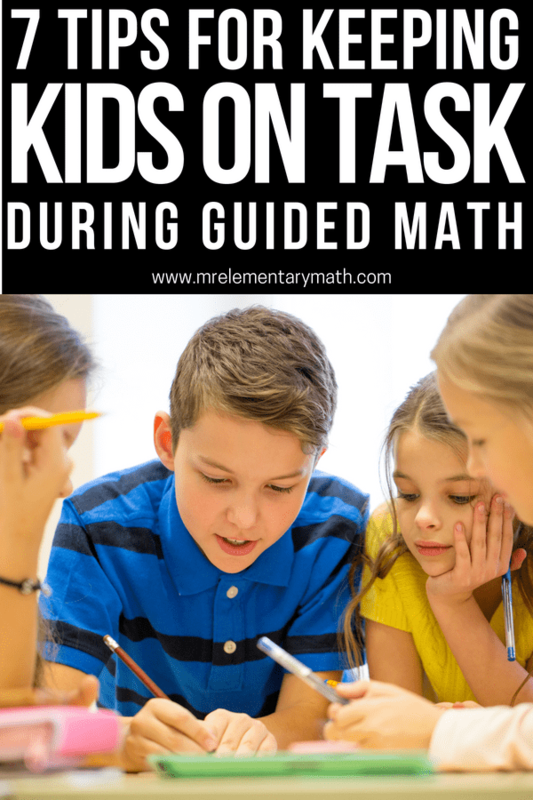 This strategy works because kids become so familiar with the game routine that now they can focus on the math in the game vs. how to play the game. After all, the reason why we want them to engage in these tasks is to solidify their math understanding. Sometimes the most simple game can be the most fun. 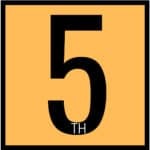 In this game, students have two sets of cards. One set of cards is face up and the other set is face down. Students take turns flipping over the game cards and try to find the matching pair. 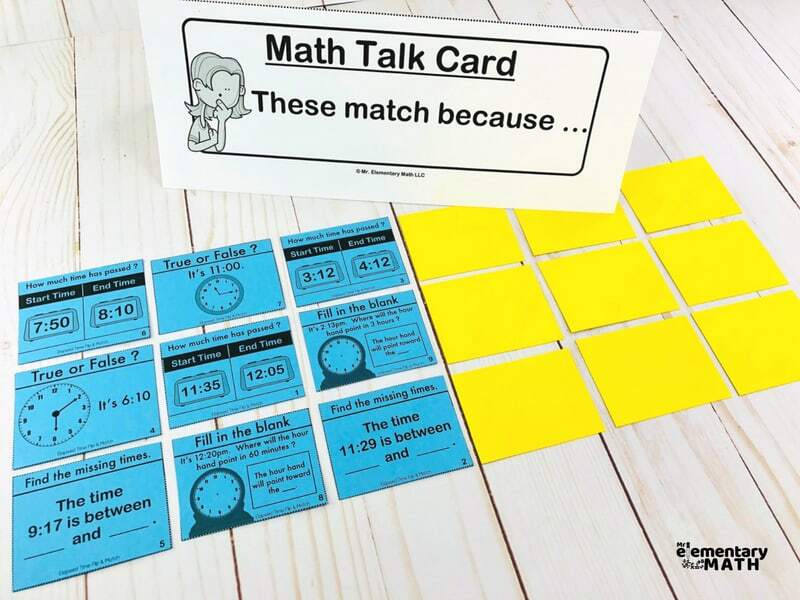 This game also includes Math Talk Cards for discussion. Teacher Tip – To differentiate the task for some of your students you can keep both sets of cards face up to make it easier. 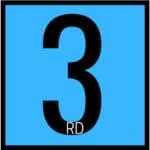 I would also recommend copying each set on different color card stock. Kids LOVE this game! 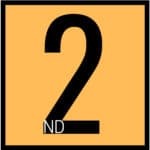 It is a 2 player game. Each student has their own set of game cards. 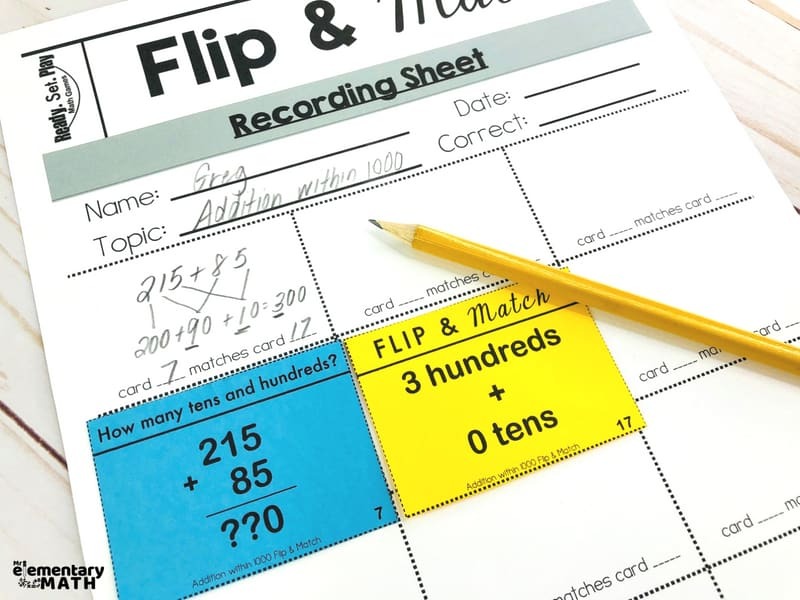 Students must count down and turn over their cards at the same time. They scan the game board and try to find the correct area to place the game card. The student that slams his or her card down 1st and onto the correct space wins the match. Board games are classic. In this game, students take turns spinning a spinner and answering a wide variety of question types. 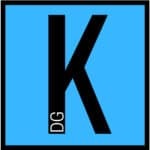 Kids must answer questions correctly in order to move their game piece. 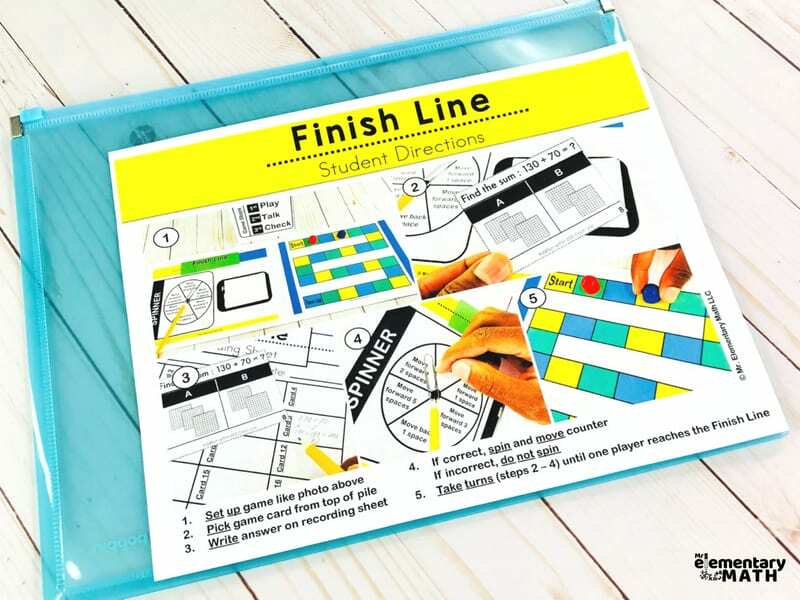 Another way to make sure that your students stay on task is to make them fill out a recording sheet. This serves two different purposes: (1) make students accountable and (2) provide you with an informal assessment. Another reason that kids ask for help is because they want to know if they got the answer correct. 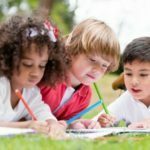 I know that you may be concerned that your kids may try to cheat and that is a valid point. However, there are a couple of ways to get around this depending on the math center activity. One solution would be to have a Game Master. A Game Master is a student that is at the math center but is not actually playing the game. 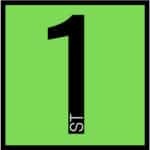 His or her job is to manage the station by checking the answer key and making sure that the game is running smoothly. 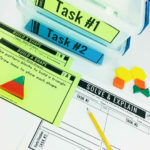 Another suggestion is to create a simple yet unique coding system for the answer key so that students can self-check their answers. 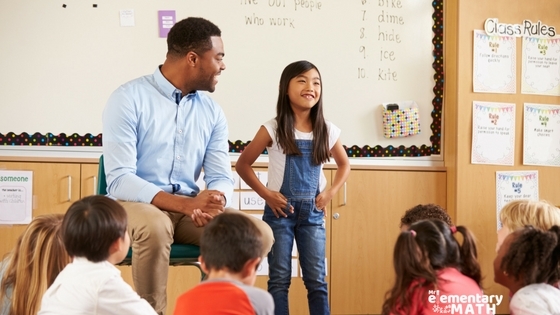 Close out your math centers by providing time for students to share what they did. This helps students become more independent because there is a possibility that you may call on them to share their experiences. 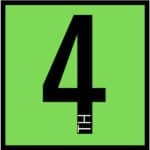 This is also a good time for you to ask probing questions and discover what they learned. 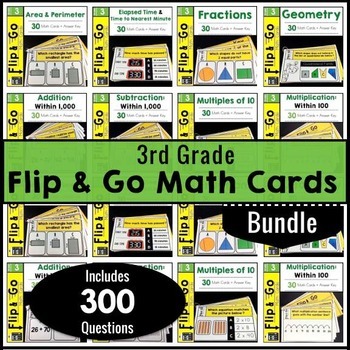 Taking all of these things into consideration, I created Ready.Set.Play Math Games for key grade level math skills. 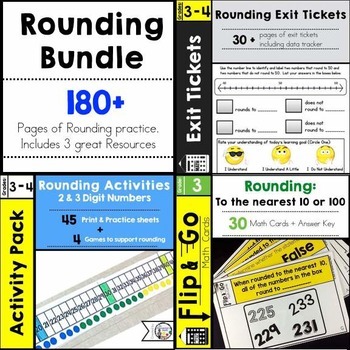 You will find all of the tips I shared (answer keys, Math Talk Cards, recording sheets, photo directions) can easily be accomplished with Ready.Set.Play Math Games. 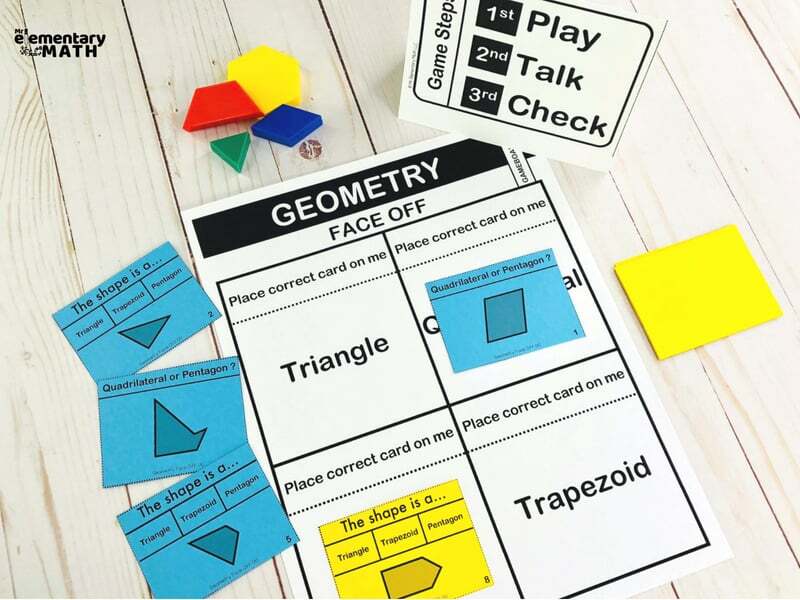 So, if you want to help make your students independent during your center time click on your grade level below to check out Ready – Set – Play Math Games. The games are great for elementary students.